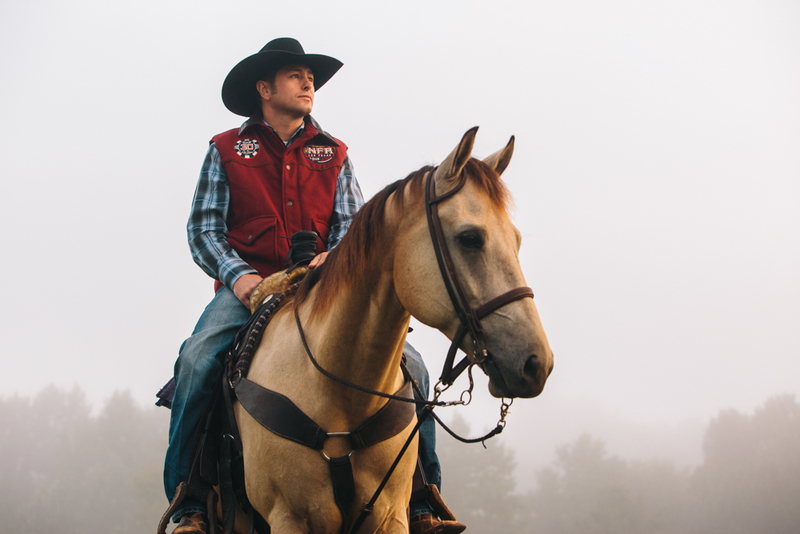 We have had the incredible opportunity of taking photos of NFR's and PRCA's new clothing line for their marketing. Our early morning paid off when we started shooting and this incredible fog rolled in and made everything magical. Thank you to the whole team that pulled this shoot off. Looking forward to more in the future! Here are just a few of our many favorites.